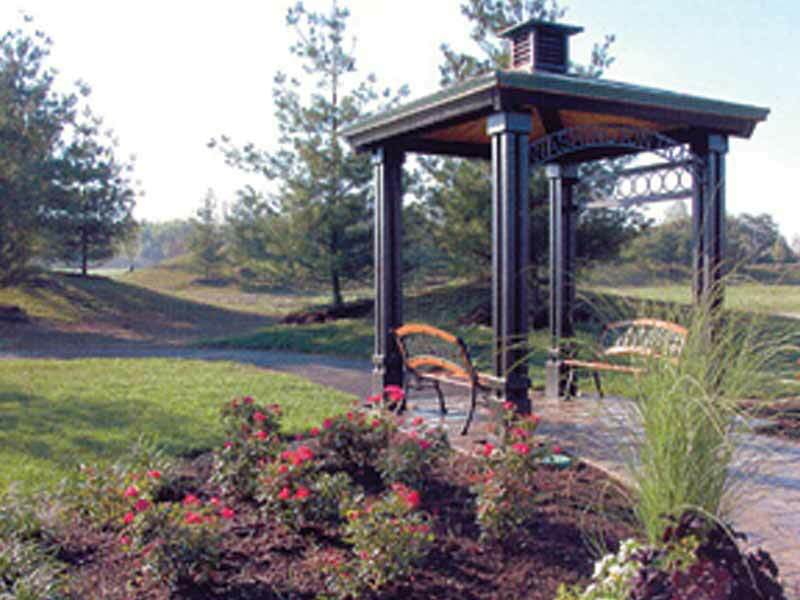 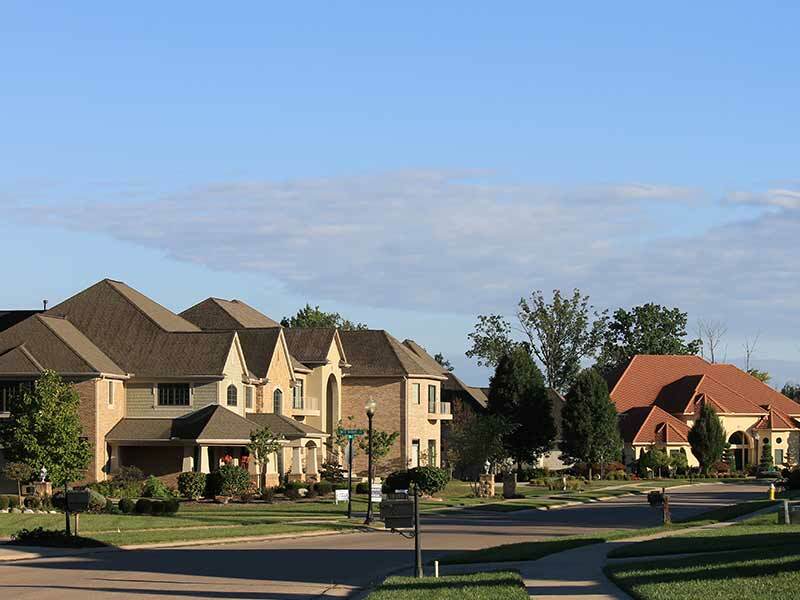 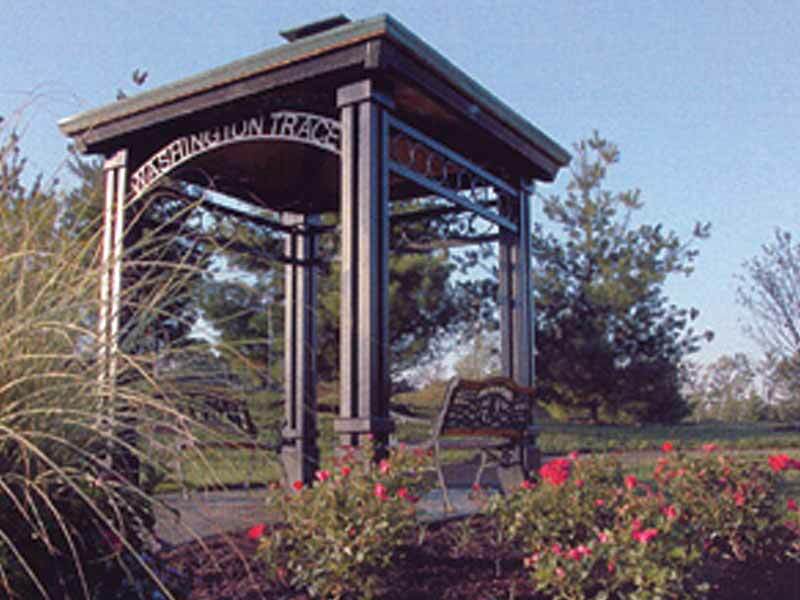 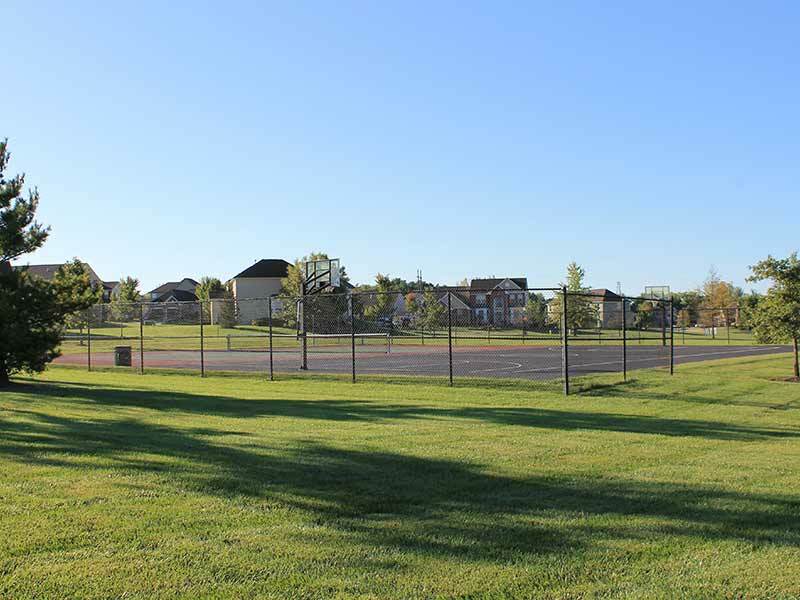 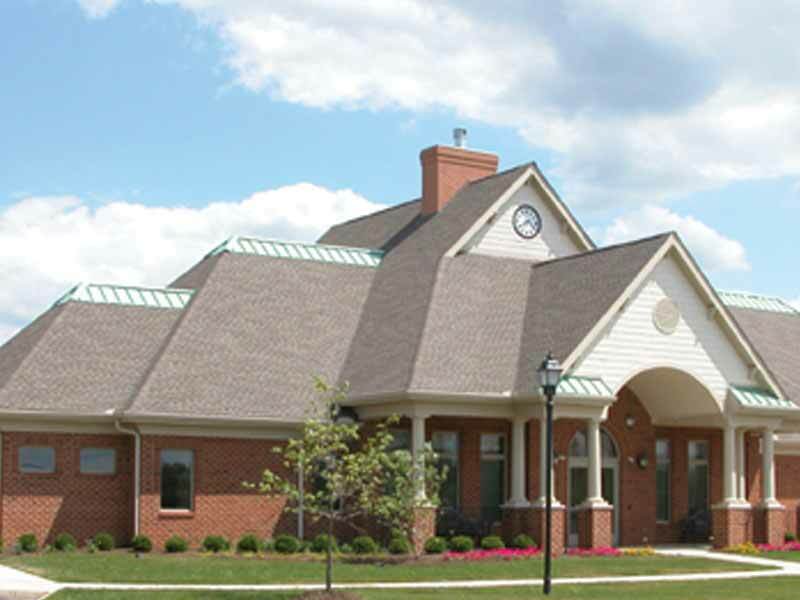 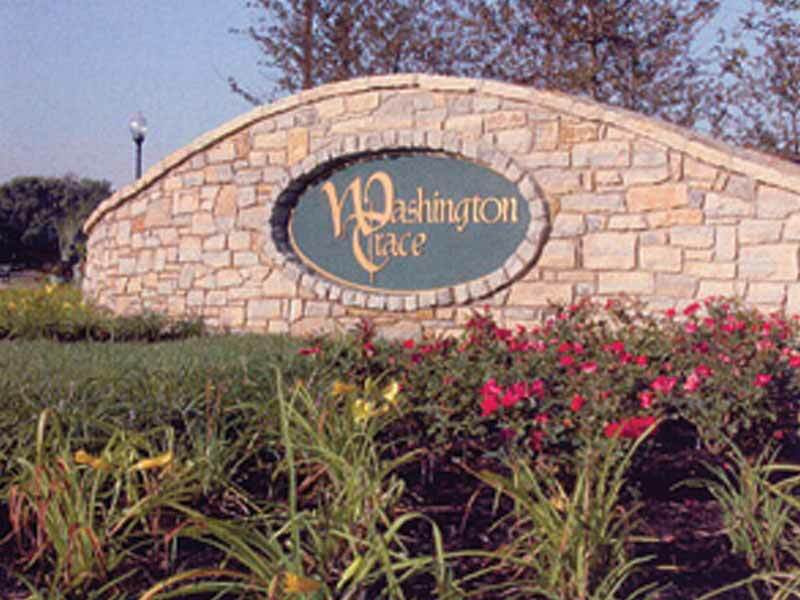 Is the only luxury single-family home community located in Washington Township that offers an exciting array of home styles in the midst of a strikingly beautiful, tree-lined, park-like community surrounded by acres of nature, woods, and open landscape. 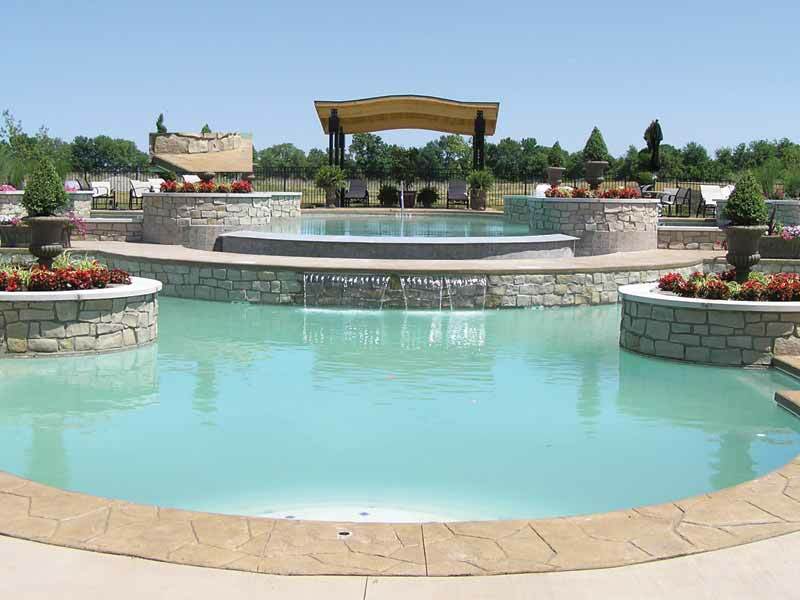 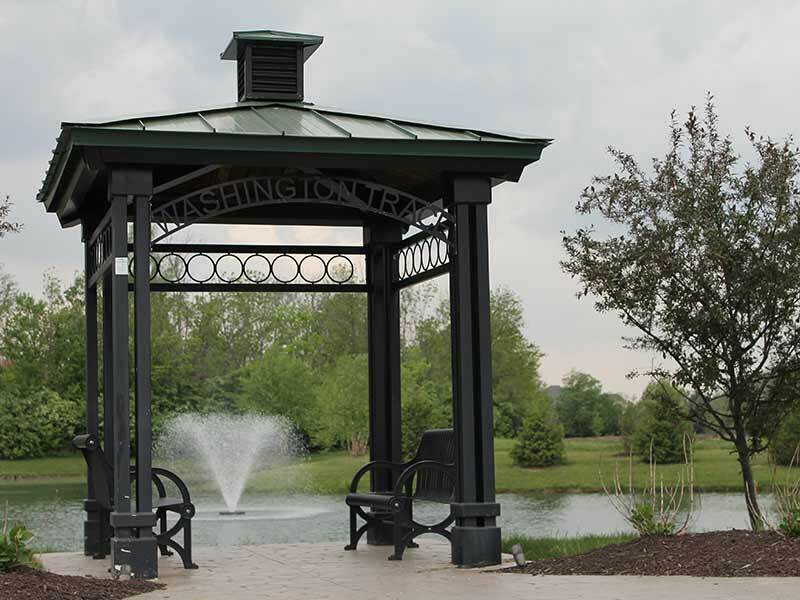 Situated on over 327 acres of land, Washington Trace has something to fit your unique needs, budget, and style! 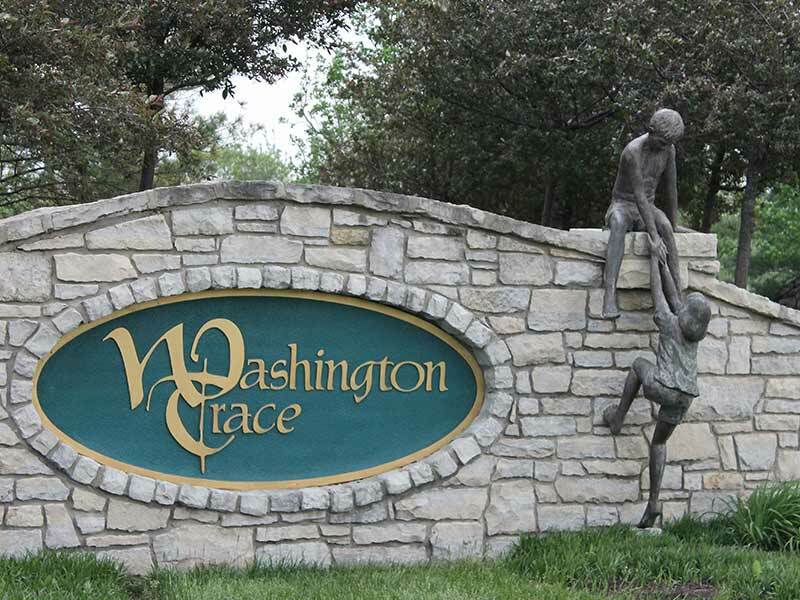 Washington Trace is a collection of 511 home sites, organized into sub-neighborhoods to accommodate today’s diverse buyer. 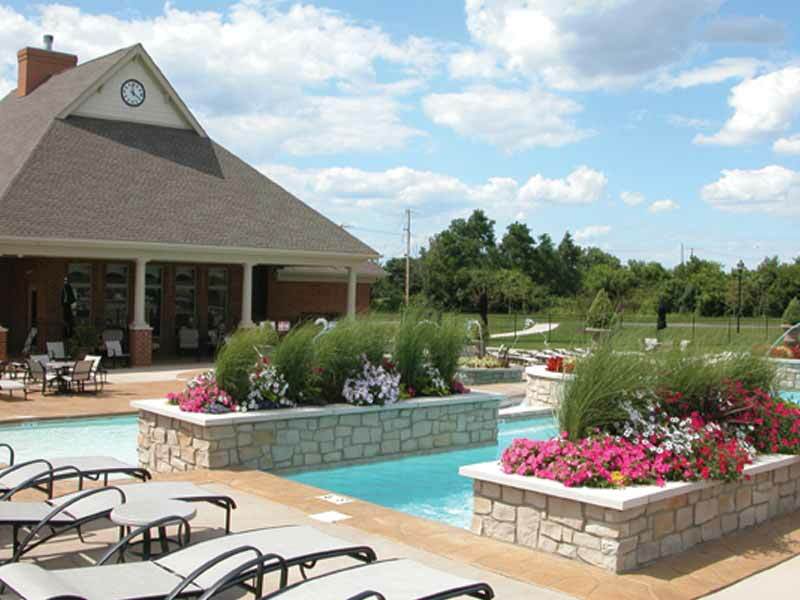 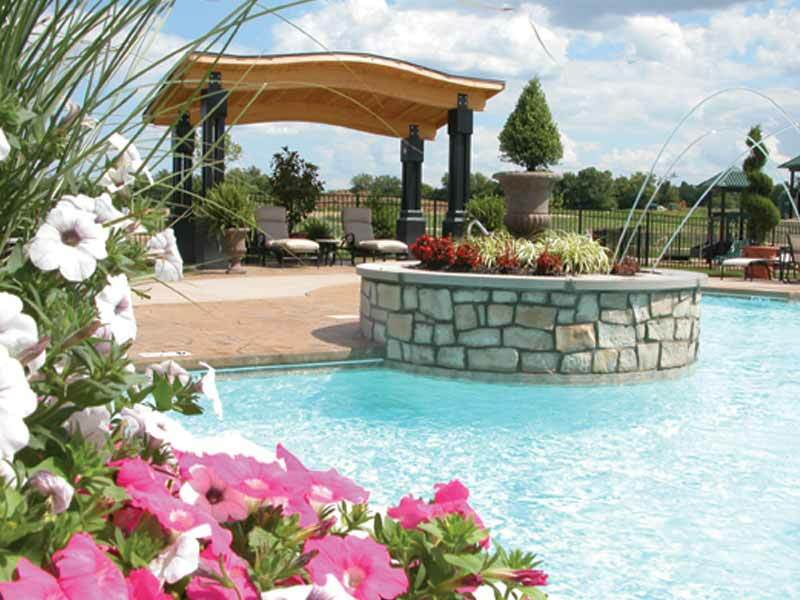 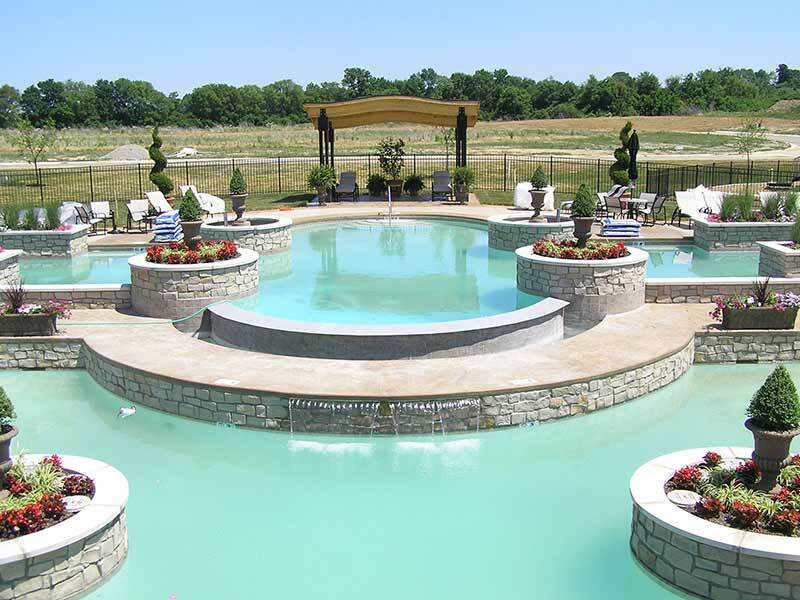 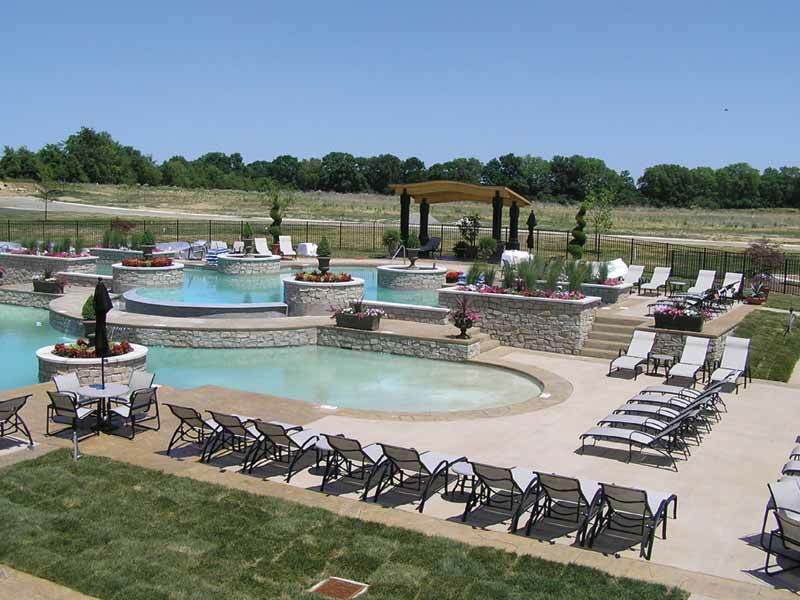 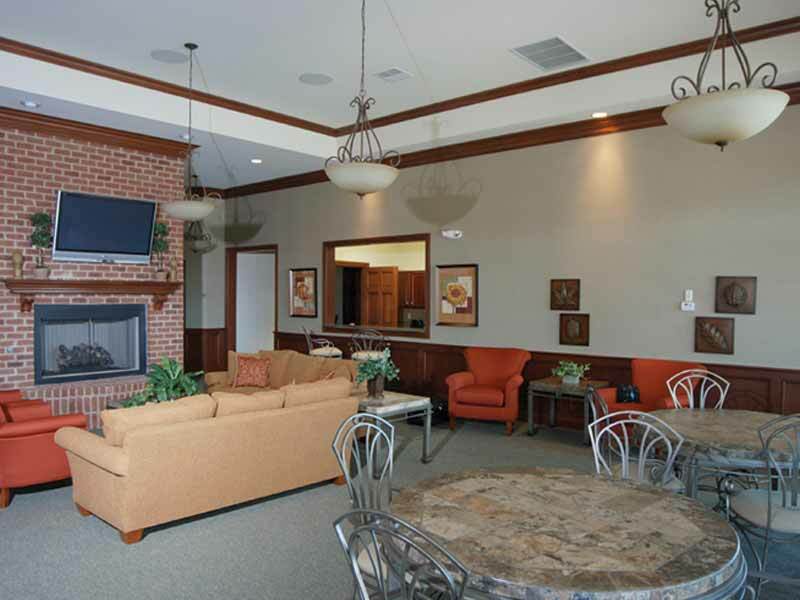 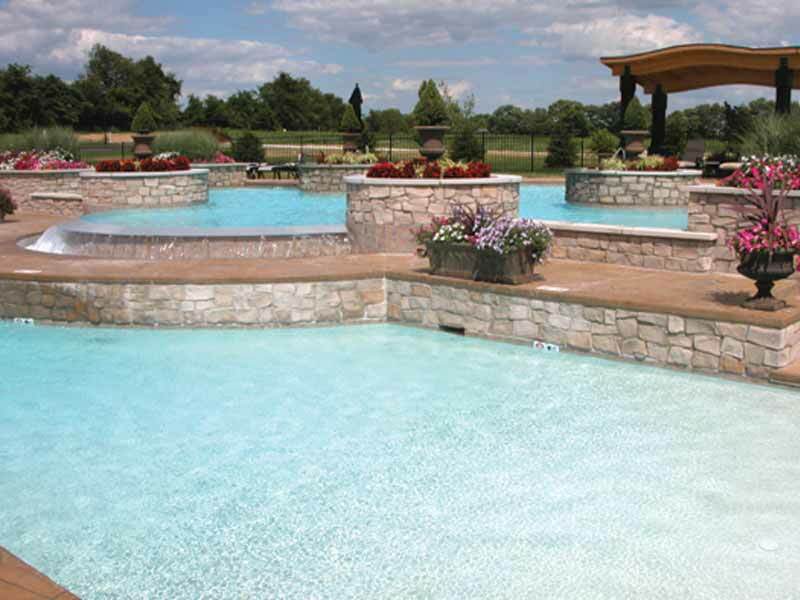 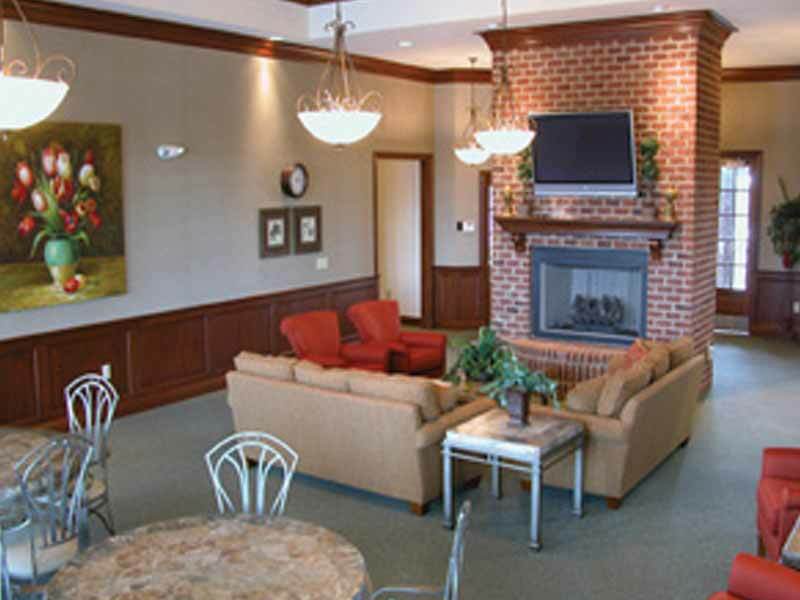 Residents enjoy first-rate centralized community amenities and all the comforts of luxury living. 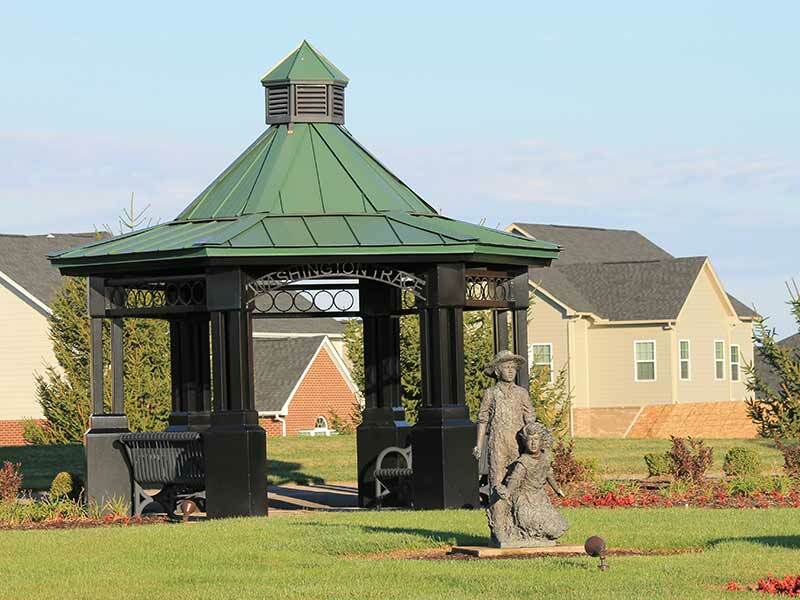 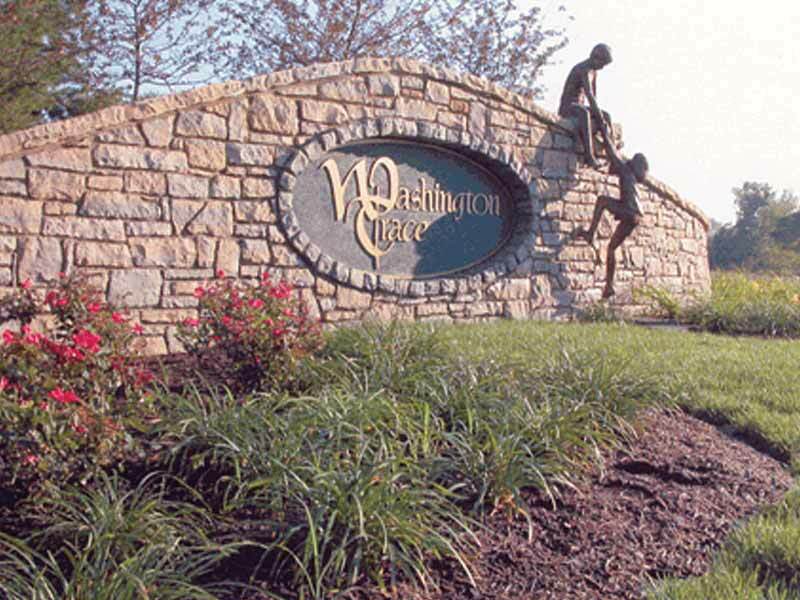 Whether you are looking for the comfort and space of a time-honored traditional home, or the luxury of a custom-designed home, Washington Trace is your community of choice.